Kenilworth Castle stood at the centre of England’s affairs for much of its 900 year history. 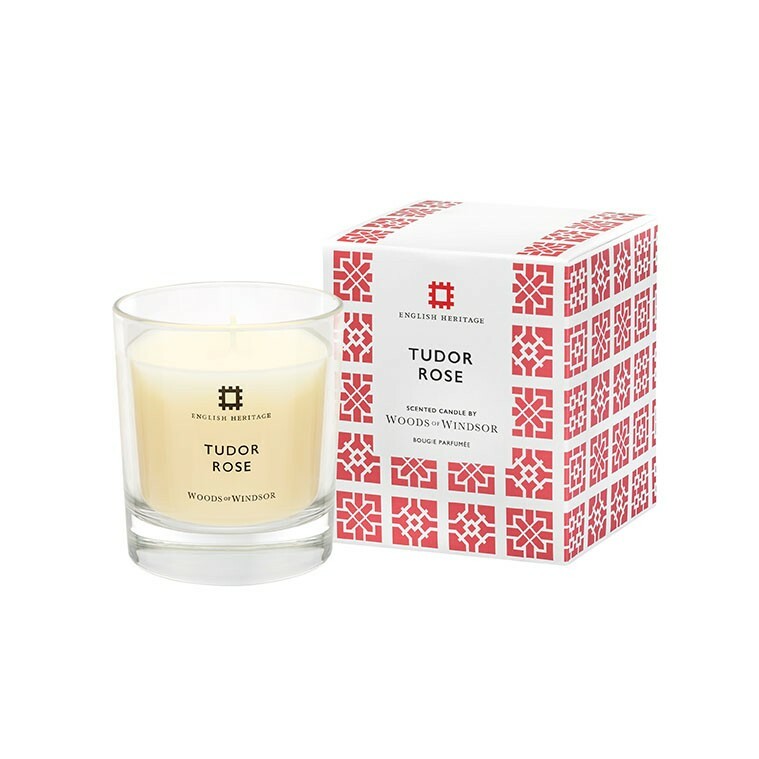 This candle is inspired by the castle’s garden - created by Robert Dudley to woo Queen Elizabeth I. Lost to the world almost 400 years ago, the restored garden is now flourishing once more. 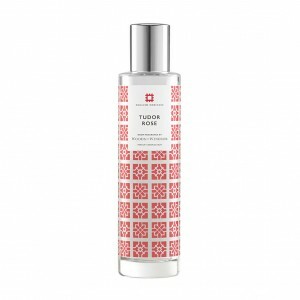 The fragrance opens with lush, green leafy top notes combined with a classic blend of Tudor rose, lily and violet, enhanced with soft woods and vanilla notes. 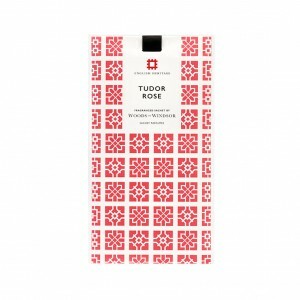 The fragrance opens with lush, green leafy top notes combined with a classic blend of Tudor rose, lily and violet, enhanced with soft woods and vanilla notes. Discover the hidden treasures of an Elizabethan garden, where Tudor roses are in full bloom.